Which sports will Team India compete in on day six of the Rio Olympics? Who will be the Indian athletes in action? Saina Nehwal with her Olympic bronze medal. Seven athletes, three pairs and two teams will take the field for India on Thursday. As golf returns to Olympics after 112 years, India will have two men in the fray. While top golfers have pulled out of the Games, India's Anirban Lahiri and SSP Chawarasia are keen on a medal for India. India's badminton campaign will begin with the women's doubles pair of Jwala Gutta and Ashwini Ponappa taking on top seeds, Japan's Ayaka Takahashi and Misaki Matsutom. In the men's doubles event, Olympics debutantes BS Reddy and M Attri will match up with Indonesia's Mohammad Ahsan and Hendra Setiawanin their group D preliminaries. PV Sindhu will start her women's singles campaign with her match against Laura Sárosi of Hungary while Saina Nehwal, one of India's strongest medal hope, will face Lohaynny Vicente of Brazil in her opening match. In the men's singles badminton preliminaries, Kidambi Srikkanth will face Lino Munoz of Mexico. He is India's only men's singles shuttler. 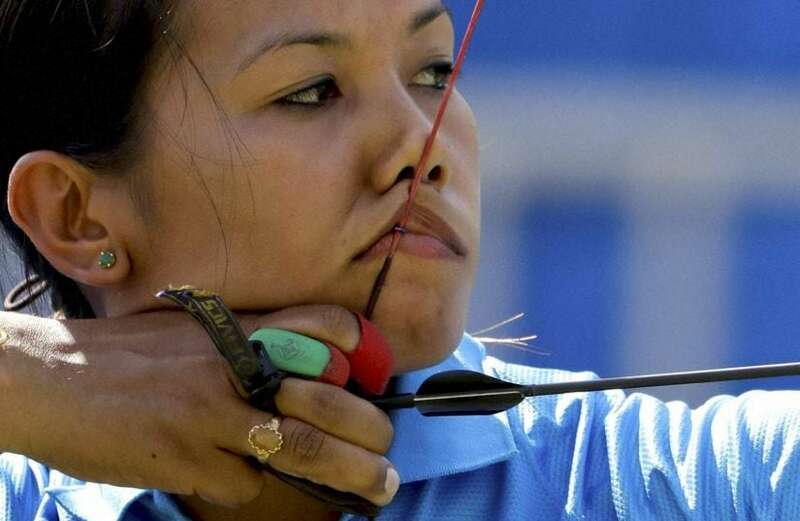 In archery, India's Bombayla Devi will be in action for her round of 16 individual Event. She will be up against Mexico's Alejandra Valencia. In Boxing, India's Shiva Thapa will begin his campaign in the men's bantam weight 56 kg category. His round of 32 bout will be against Cuba's Robeisy Ramirez, the London 2012 gold-medallist. India's tennis' mixed doubles pair of Sania Mirza and Rohan Bopanna will be up against Australia's Samantha Stosur and John Peers, after their match was rescheduled to day six of the Olympics due to rain delays. The Indian men's hockey team will take the field against Netherlands in their fourth pool match, following their 2-1 victory against Argentina in their previous outing. While the Indian women's hockey team will take on USA. The team suffered a heavy 6-1 defeat at the hands of Australia in their last match. 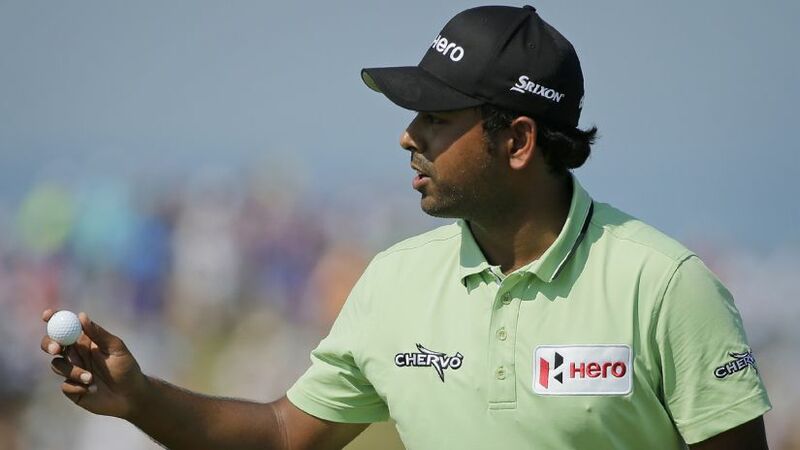 Golf: The men's individual round one featuring India's Anirban Lahiri and SSP Chawarasia will begin at 4.00 PM. Badminton: Jwala Gutta and Ashwini Ponappa's women's doubles match vs Japan's A Takahashi and M Matsutomo will begin at 4.30 PM. The men's doubles match between BS Reddy and Manu Attri and Indonesia's Mohammad Ahsan and Hendra Setiawan will be at 5.30 PM. In women's singles, PV Sindhu will take on Hungary's Laura Sarosi at 6.40 PM and Saina Nehwal will open her quest for another Olympic medal against Brazil's Lohaynny Vicente at 7.50 PM. Kidambi Srikkanth will start his men's singles campaign at 5.35 AM, the next morning, taking on Mexico's Lino Munoz. Archery: Bombayla Devi will continue her women's individual campaign with her round of 16 match against Mexico's Alejandra Valencia at 5.56 PM. Boxing: India's Shiva Thapa begins his boxing campaign in men's bantam 56 kg with his round of 32 bout against Cuba's Robeisy Ramirez at 8.00 PM. Tennis: Sania Mirza-Rohan Bopanna vs Samantha Stosur-John Peers will start at 12 midnight. Hockey: The men's hockey team will take on Netherlands at 6.30 PM, while the women's team will play USA at 4.00 AM, the next morning. What are India's medal prospects? No Indian athlete will be involved in a medal event on Thursday. However, the day will be very crucial as India's medal chances will be largely dependent on how the players perform, especially in badminton and boxing.